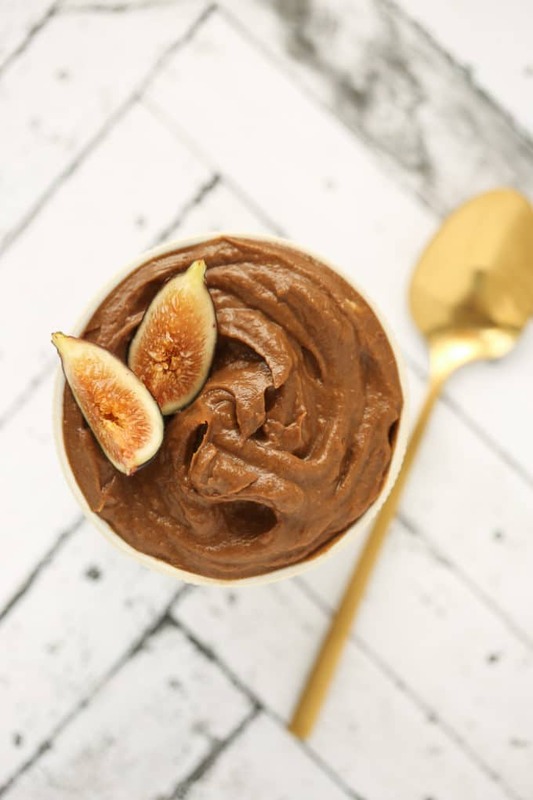 Chocolate Avocado “Mousse au Chocolove” from Très Green, Très Clean, Très Chic + A Giveaway! First order of business: I’m sorry for only getting two posts up and being a bit MIA on social media this week. It usually takes me a week or two (okay, three) to find my groove of work-blog balance once the school year starts. So that transition + figuring out how to reconfigure cookbook work into evenings and weekends = a manageable dose of discombobulation in my life. And although I’m not planning on making a habit of it, there will be a handful of weeks between now and my deadline (December) that I’ll share two posts instead of three so that I don’t burn myself out. One of the greatest lessons I’ve learned from balancing a full-time job and (just about) full-time blog is to respect my limits before I’m fearfully peering over their edges. And that saying “no” to the wrong opportunities is just as important as saying “yes” to the right ones. And when all else fails? Well, for those times there’s chocolate. 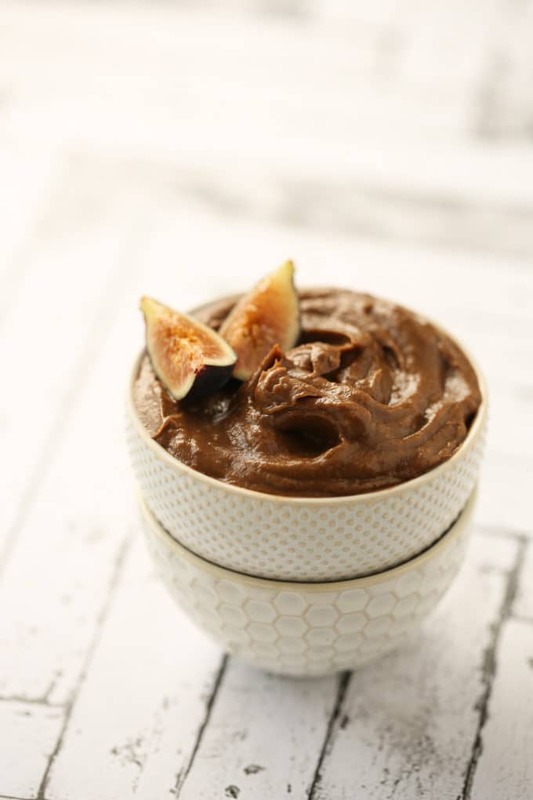 Rich, silky-smooth chocolate mousse that’s made with avocado and sweetened with dates. Mmhmm, that’s the kind I’m talkin’ about. The kind that makes you feel as good as it tastes. 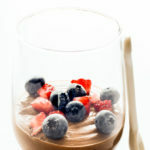 This drool-worthy chocolate mousse recipe is from Rebecca Leffler’s Très Green, Très Clean, Très Chic: Eat (and Live!) the New French Way with Plant-Based, Gluten-Free Recipes for Every Season. This plant-powered spin on French cooking offers 150+ vegan recipes that are free of gluten, soy, and refined sugar. In addition to a sharing a generous number of seasonally-categorized recipes, Rebecca offers healthy living tips and tidbits. From natural beauty treatments to yoga poses, the pages of this book are flecked with bite-sized words of encouragement to support a clean, compassionate lifestyle. Visually, the book is a true beauty; the pages pop with colorful illustrations and beautiful food photography, and Rebecca’s passion is palpable upon each turn of the page. 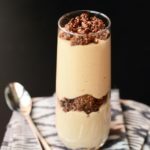 This “Mousse au Chocolove” is both decadent and nourishing, and Rebecca provides several flavor variations, including chai-spiced, chocolate mint, and açai. 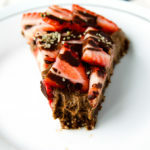 This treat is intensely chocolaty with a pillow-like texture. 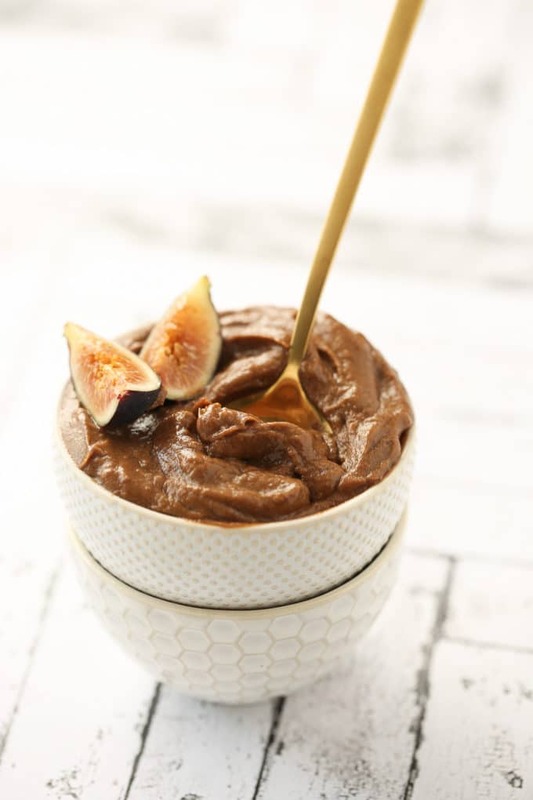 The recipe calls for 1 medjool date to sweeten, but I ended up adding 3 to appease my sweet tooth. I recommend soaking 3-4 dates, adding one, and then adding more from there until it hits your sweet spot. Be sure to checkout the recipe below. And a big thank you to Rebecca and The Experiment for giving me the go ahead to share the recipe. Très Green, Très Clean, Très Chic is available now, and you can order your very own copy here. Also, be sure to scroll down to the bottom of this post and enter to win a copy of Très Green, Très Clean, Très Chic! Halve, pit, and scoop out the flesh of the avocado. Soak the date in hot water until soft, then remove the pit and peel. Add all ingredients to a Vitamix (preferable) or food processor and blend until smooth. Add more liquid as needed. and more delicious using a nut milk, particularly a homemade cashew milk. 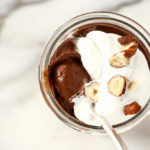 Mint Mousse au Chocolove: Add 1 to 2 drops of peppermint essential oil and ½ tablespoon chopped fresh mint into the mousse and blend, then garnish with more mint leaves. 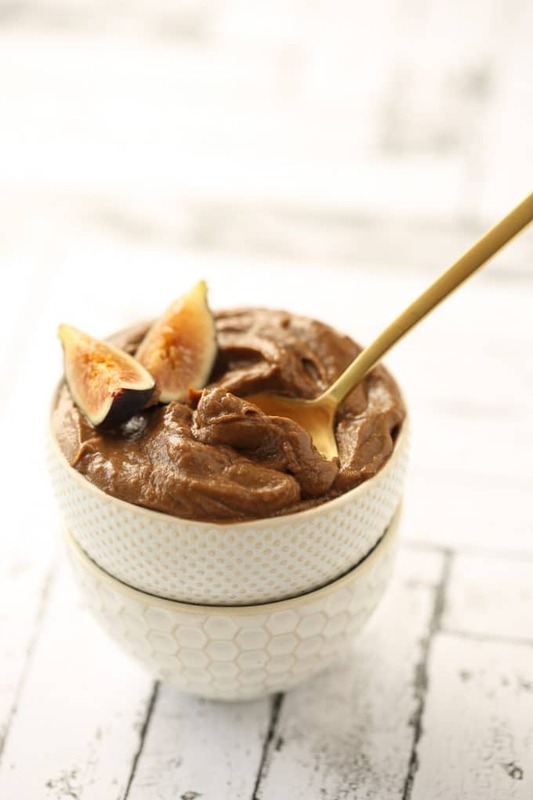 Mousse au Chocole: Add a pinch of cayenne pepper and ¼ teaspoon maca powder. 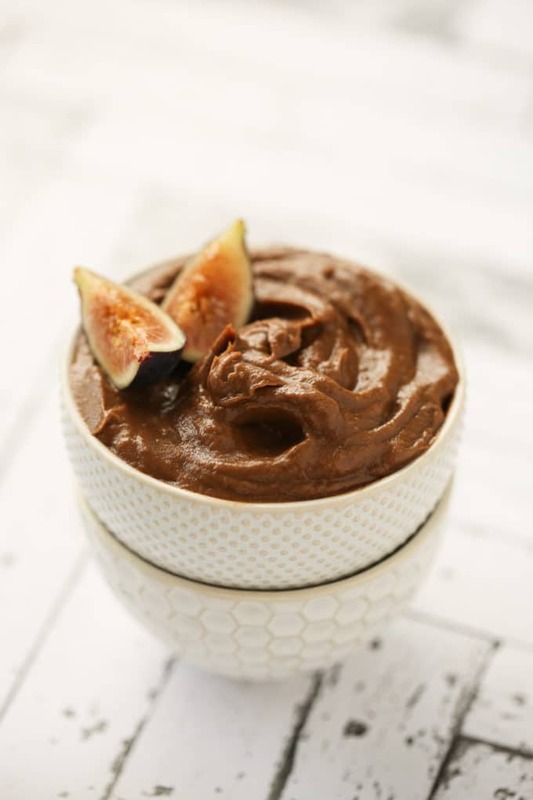 Mousse au Chocorange: Add 1 to 2 drops of orange essential oil and top with orange zest. Mousse ay Chai-Colot: Add 1 to 2 drops of cinnamon bark essential oil and a pinch each of nutmeg, cloves, ginger, black pepper, and cardamom. Optional: Add 1 teaspoon of lucuma powder. 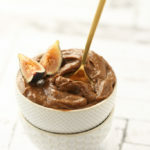 Mousse au Chocacai: Add 1 teaspoon of açai powder. Top with fresh berries and cacao nibs. 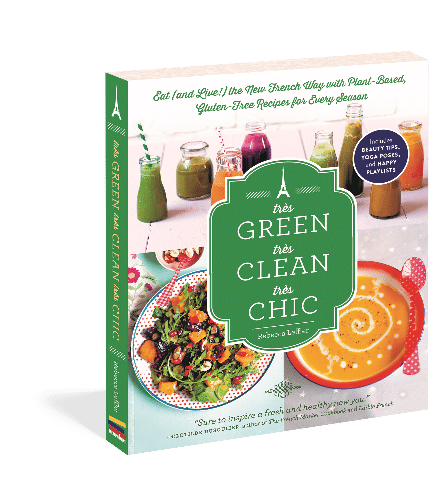 One winner will receive a copy of Rebecca Leffler’s Très Green, Très Clean, Très Chic. For a chance to win, simply enter the giveaway using the Rafflecopter widget below and comment on this post between August 28th and September 11th. Please note: this giveaway is only open to residents of the US and Canada. I am always looking for new inspiration and this book looks wicked inspiring! I am always excited by new ideas for plant-based healthy eating! 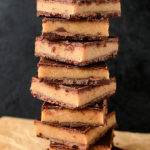 I love looking at new recipes and trying different things! I am always looking for new inspiration! I love the addition of mesquite to this recipe! This cookbook looks inspiring. Thanks for the opportunity. AND (I forgot to say) I like in her description of the recipe she talks not only about this being a treat for the body, but also for the mind! Gotta give the brain some lovin too! Healthy French food? Say whaat?! Thank you for the giveaway! I’m always looking for inspiration! And healthy food. This book looks deliciously wholesome, natural and healthy – I’m always looking for new ideas! 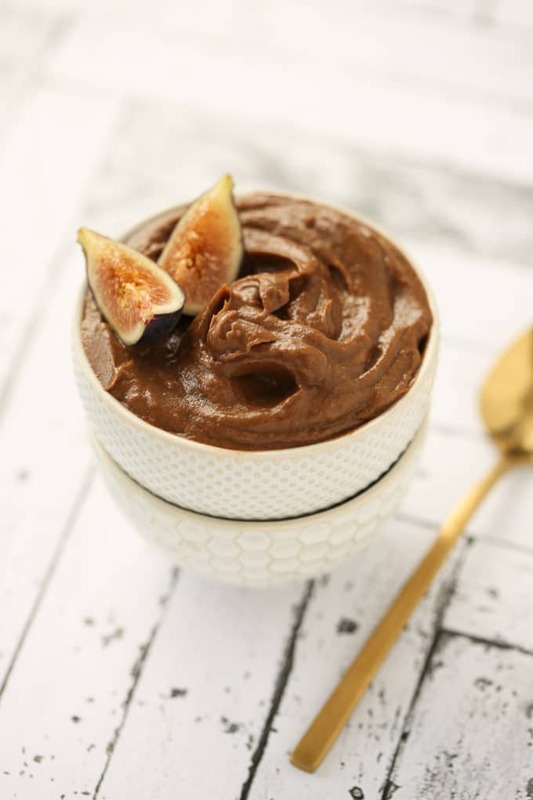 Plus, I love the title, it’s eye catching and quirky :) Can’t wait to try out your Chocolate Mousse – Avocado Mousse is my favourite! I would love to win it because I need more gluten-free vegan recipes! This recipe looks delicious and I look forward to trying more of the recipes in this book. I would love to win because I am looking for more gluten-free vegan recipes. This looks like a great book to add to my arsenal. I’m always interested in trying out new recipes, which isn’t always easy since I’m gluten free due to celiac disease. This one looks AMAZING!!! The recipe you shared sounds delicious, I can only imagine how great the book is! If this recipe is a sample of what’s in this book, then I know it’s filled with amazing recipes! I would definitely like to see more! I’ve been looking for some new recipe inspiration and this cookbook seems like a great place to find it. The recipes in this book look so wonderful and I love trying new ones. We recently watched Julie & Julia for the second time…the idea of trying recipes styled after French cooking is appealing…especially recipes without all the dairy and meat! I LOVE vegan cookbooks, but can’t buy any right now. I would LOVE to add this to my collection! I am always looking to add great vegan cookbooks to our book case! I’d like to win it for all of the vegan recipes! it looks delicious…and so does the beautiful bowls and spoon <3 can I ask you where it's from, pleeease? Crossing my fingers, and looking forward to hear from you. I highly recommend chilling this pudding before serving. To o hard to read the pale print! Hi, Yvonne! To what pale print are you referring?